Hi couple! 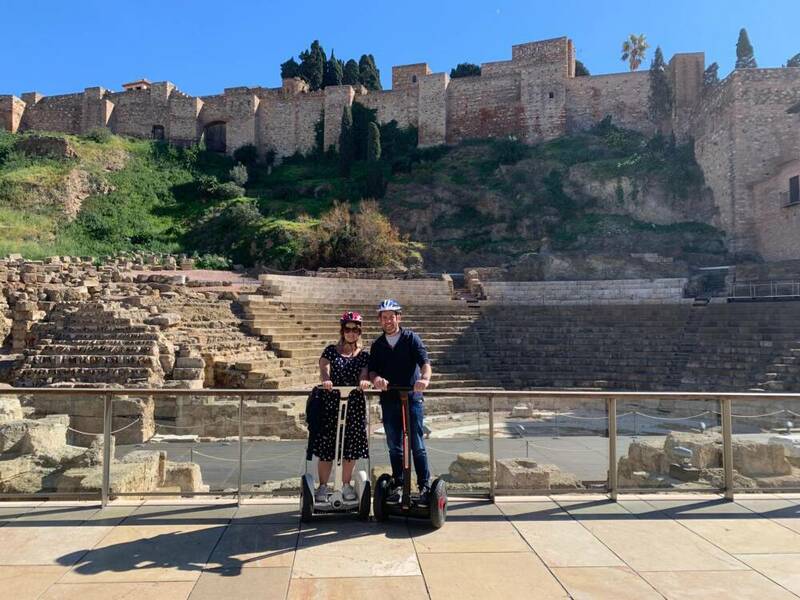 We hope you enjoyed the segway tour around Malaga. It was such a pleasure for Lulu to do it with you. 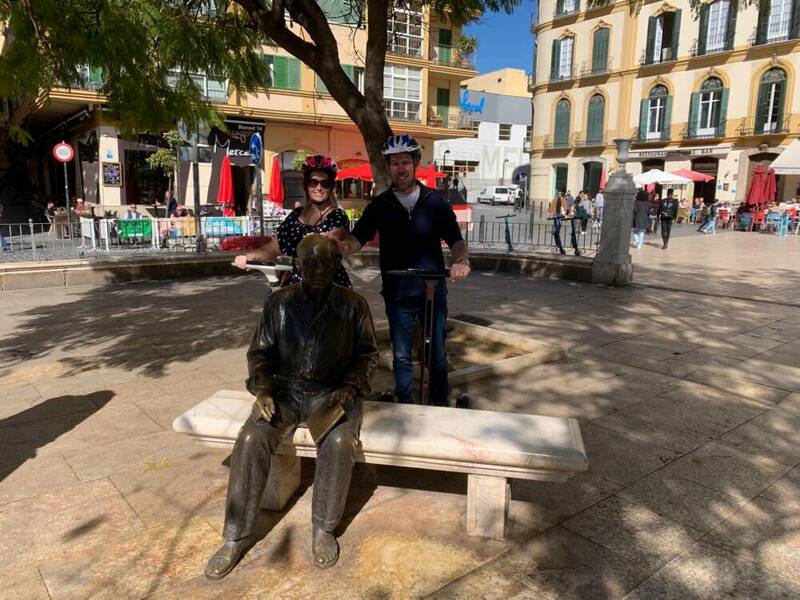 Thank you for coming to Ebike Malaga and do not hesitate to come again if you need anything! Cheers!